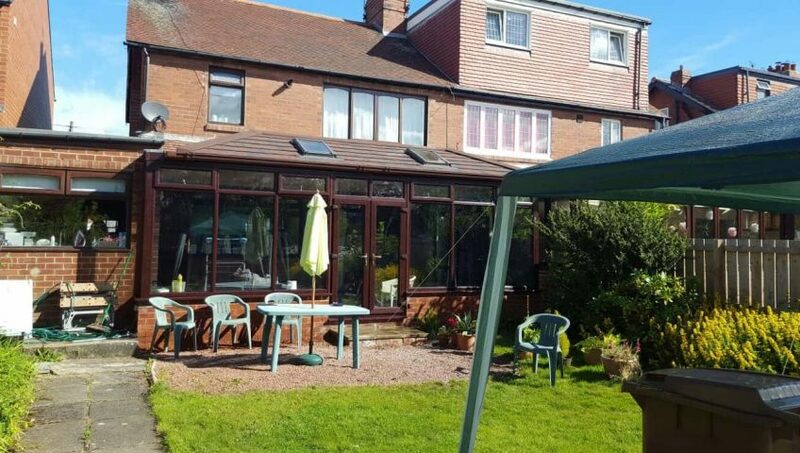 The objective of this project was to renovate the conservatory with a new solid roof incorporating two roof windows to allow the customer use their conservatory all year round with regular ventilation. 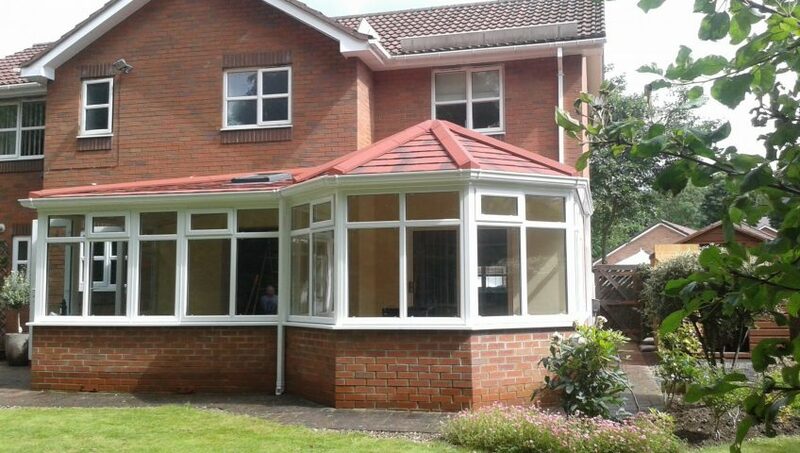 The roof tiles colour is burnt umber supplied by Metrotile UK. We also undertook the final decoration work including spotlights, plastering and painting.